I was doing some shopping on Beauty Bay for a swap i'm doing, and decided to pick up some new 'gear' for my videos while I was there! They had a discount code happening so it was totally justified. Haha! I cant wait to use these in videos. I haven't really swatched much here because I want to try it properly on camera for the first time! 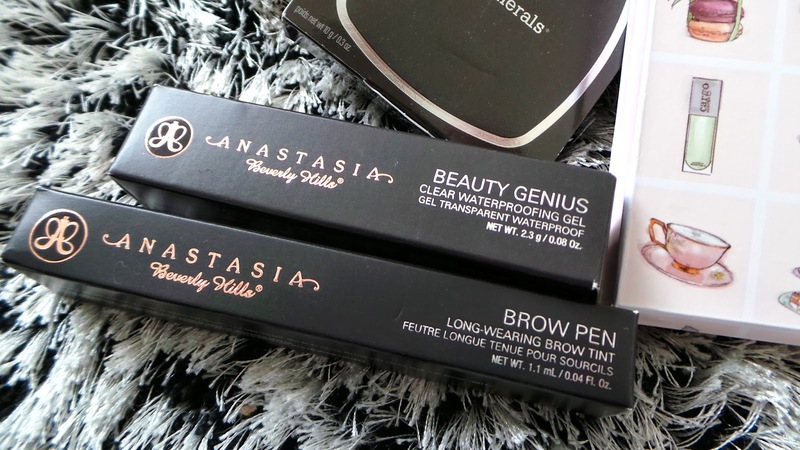 Grabbed this Anastasia Brow Pen as well as her Beauty Genius Waterproofing Gel which is meant to set any makeup product in place! Exciting! 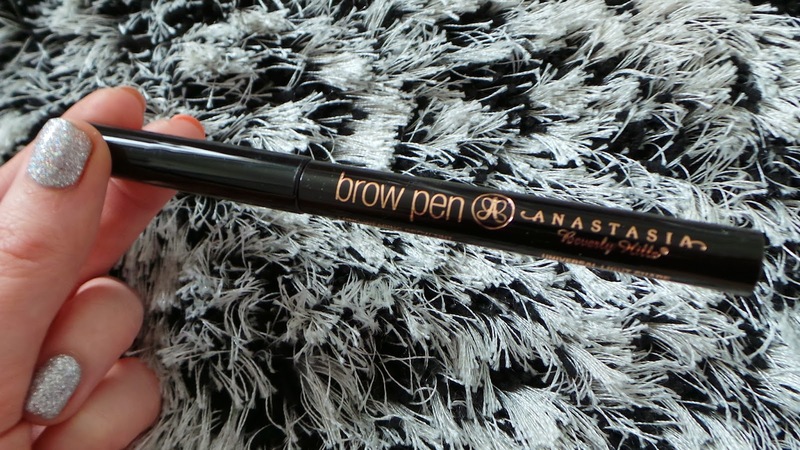 This brow pen can be used to create an ultra sharp tail to your brows. I'm excited to use it! 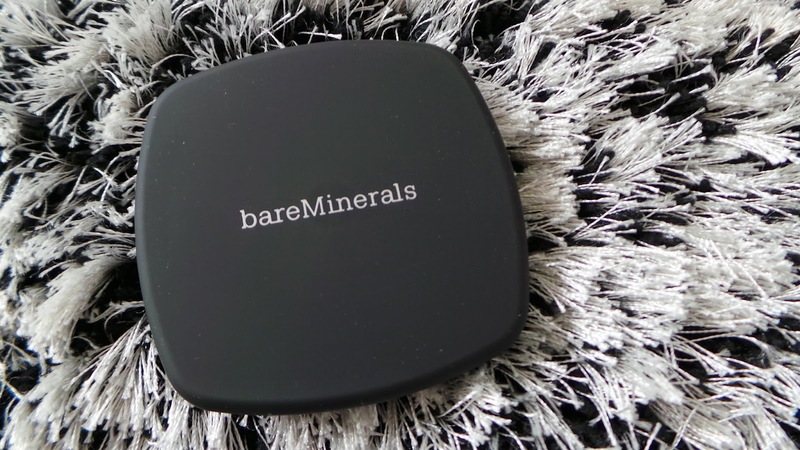 I am a huge fan of BareMinerals as a brand. Their eyeshadows, minerals and foundations are all amazing! I saw this highlight powder online and had to try it. Highlight powders are a necessity for me. This is in the shade 'The Loving Affair & The Shining Moment'... Cute (long) name! 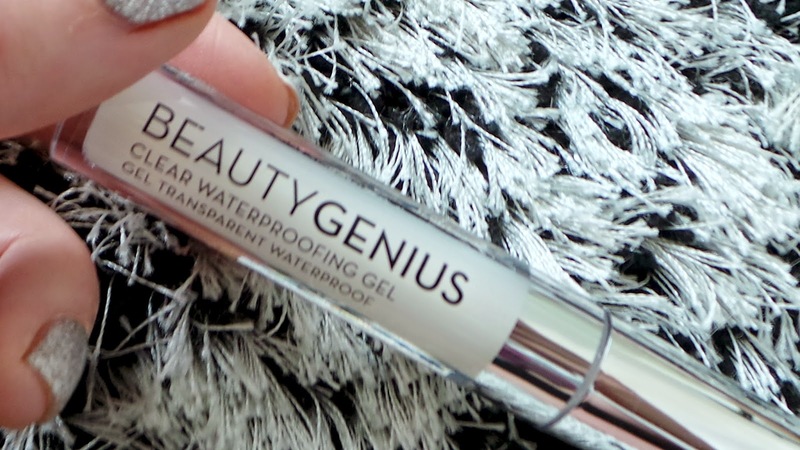 It swatches so beautifully, and seems to be a very fine formula - no chunks or glitters. 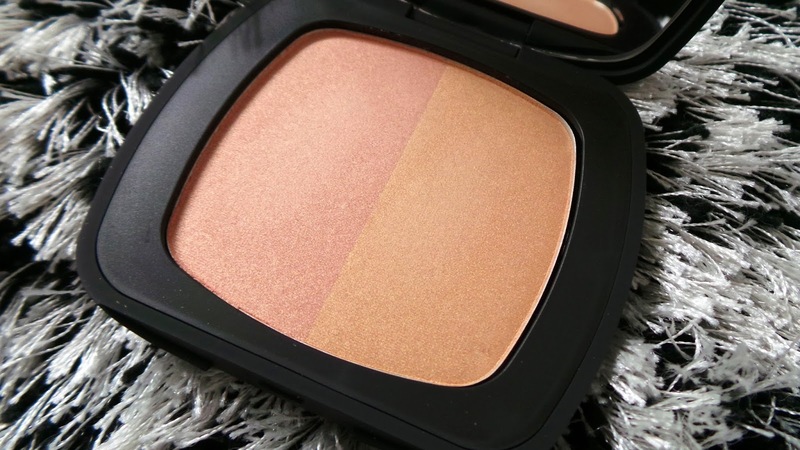 I think this will look amazing on a bronzed-up complexion for sure. 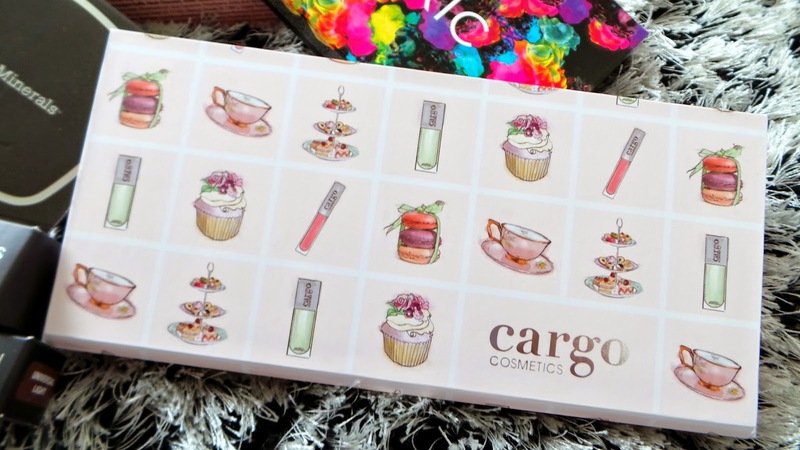 Next is this new Cargo palette. 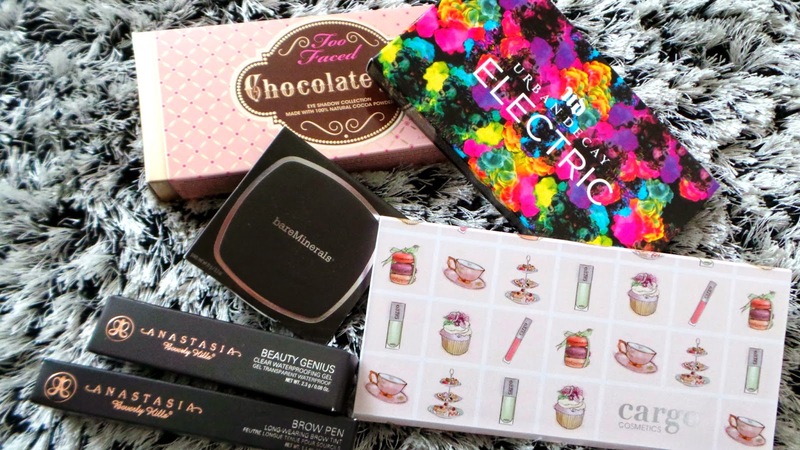 I have never tried their eyeshadows before, but I do have a face powder and blush - I love both. 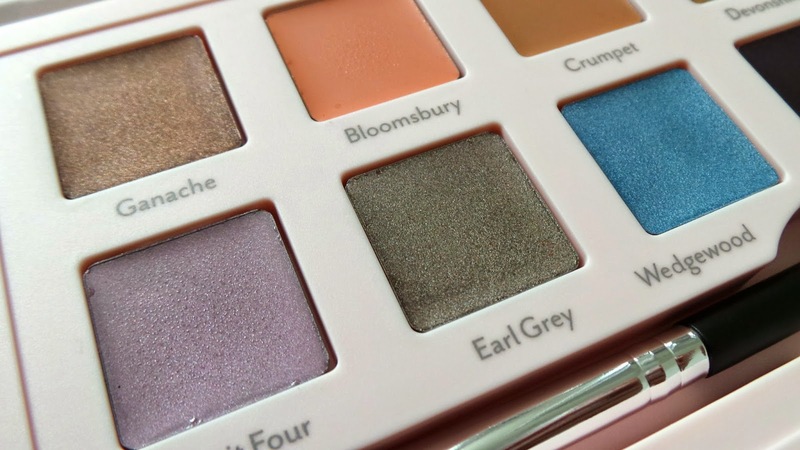 This palette is called 'Suited To A Tea Colour Palette' - and is themed as, you guessed it, a tea party. Packaging gets an A+ from me! Cute, durable and lightweight. The eyeshadows themselves are all cream, which I didn't notice at the time of purchase! It has a strong magnetic closure at the front, and includes a double ended brush. The color names are adorable and spot on theme. 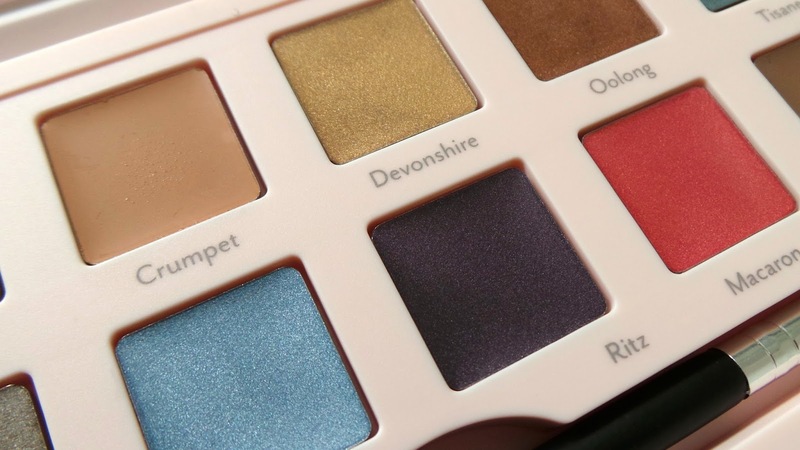 Each eyeshadow is a creme formula, some are more pigmented than others. 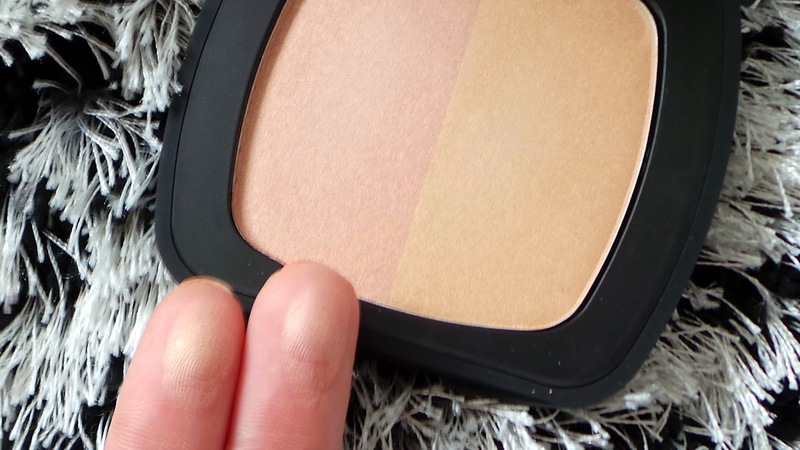 I think I will be reaching for this a lot though, because I love using cremes as a base OR alone if I'm in a rush. I like how there is an even amount of neutrals as well as colored shades. None of them are too crazy to wear, either! 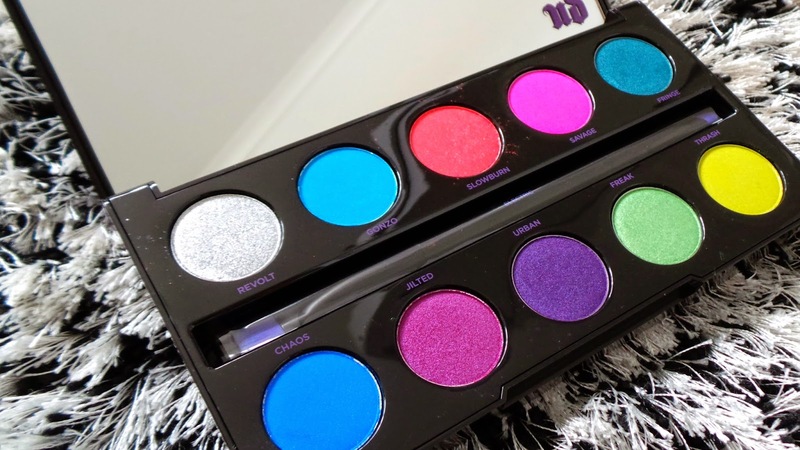 I decided to pick up the coveted Urban Decay Electric Palette! I really want to do some daring makeup tutorials with this. What colors would you like to see used? 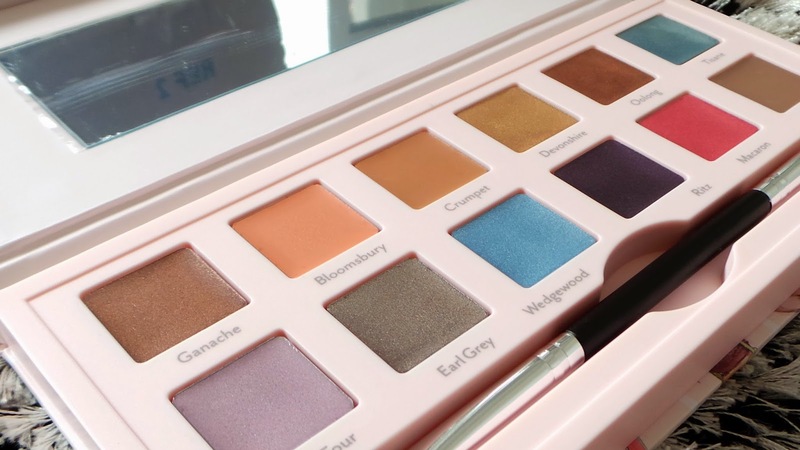 I bought a new camera and I think this will be the palette I use whilst testing it out! Weehee! 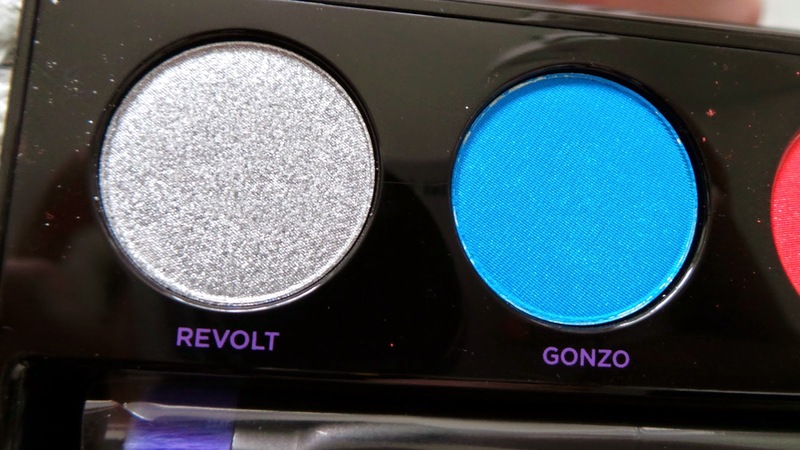 Next is an impulse buy... Something I never needed as I have neutral shadows for days (or years) but it has been raved about so much on YouTube, I had to give in! 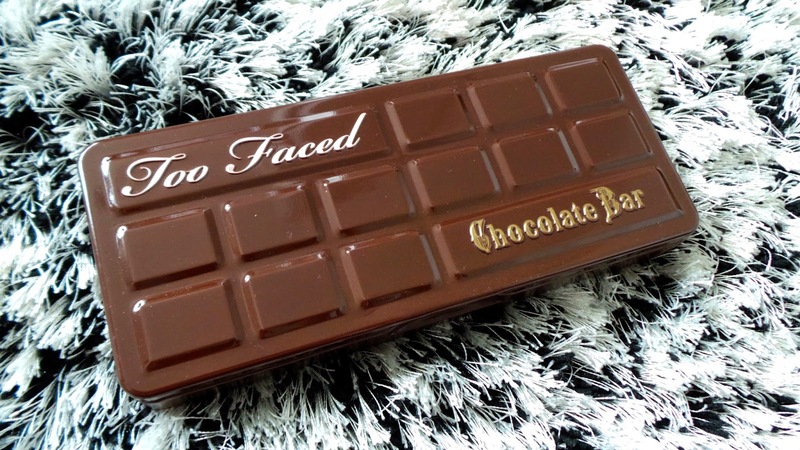 It is the Too Faced Chocolate Bar Palette, and yes, it smells DIVINE. The scent reminds me of chocolate milkshake powder. 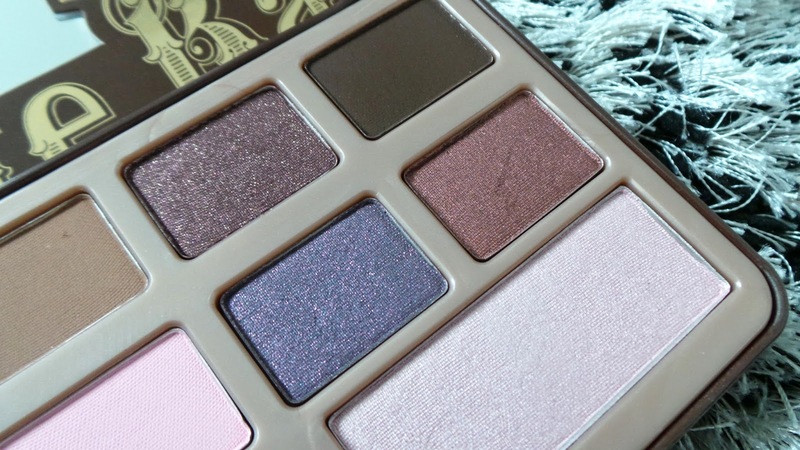 I think Sally Jo and I will do a collab using this palette in a couple of weeks, so stay tuned for that! 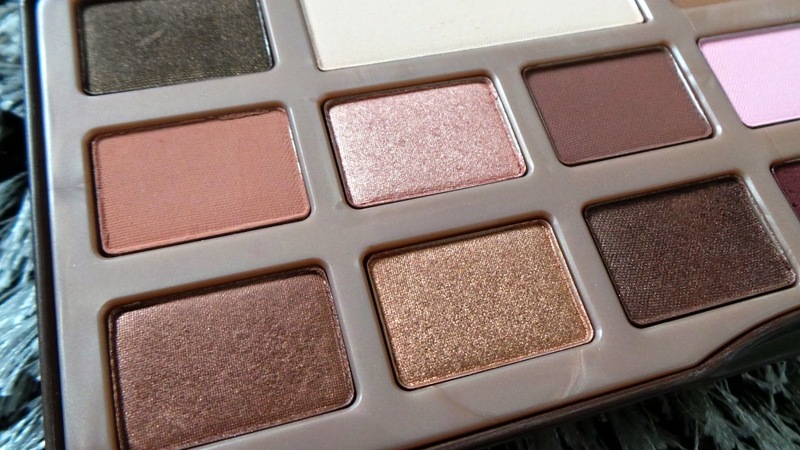 This palette definitely has most of the neutral shades you would need. There is a mixture of matte, satin shimmer and glitter. That grey with glitter in the photo above is stunning! I love it so much. Definitely cant wait to try this out in a tutorial for you all! UPDATE! I used my Electric Palette to come up with this, tutorial coming soon. Thats it for now, I hope you are all having a wonderful day. Love it! 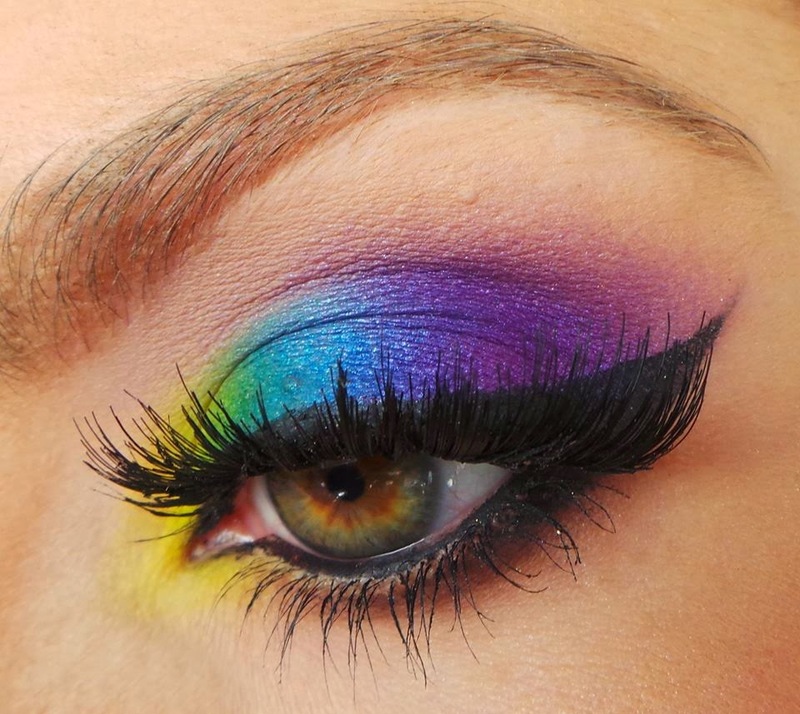 I can't wait to see the tutorial using the UD Electric palette - it looks stunning! 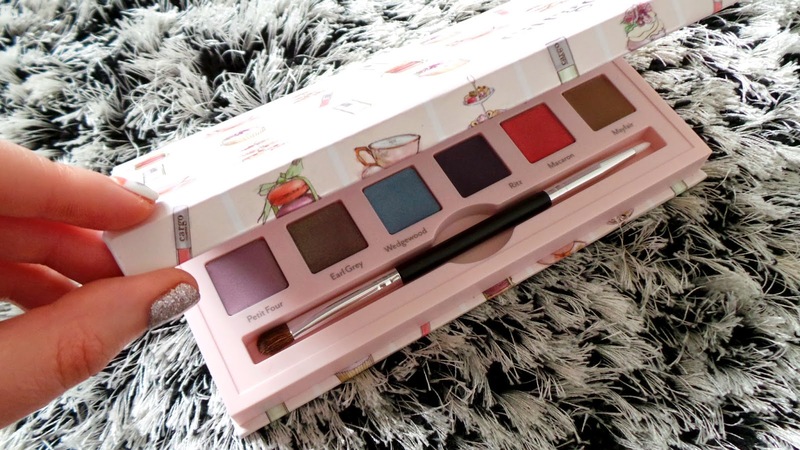 The Too Faced palette is at the top of my wishlist at the moment, but like you I have neutral shadows for daaays! 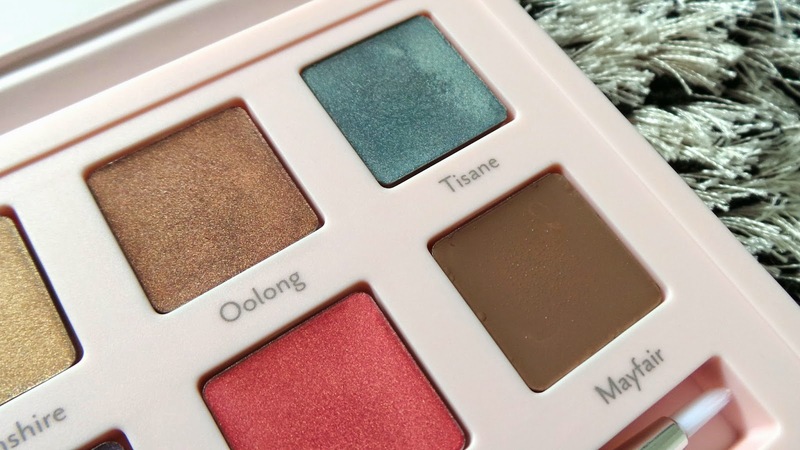 Oh man that last pic is gorgeous, LOVE the look you created with the UD palette! Envious! 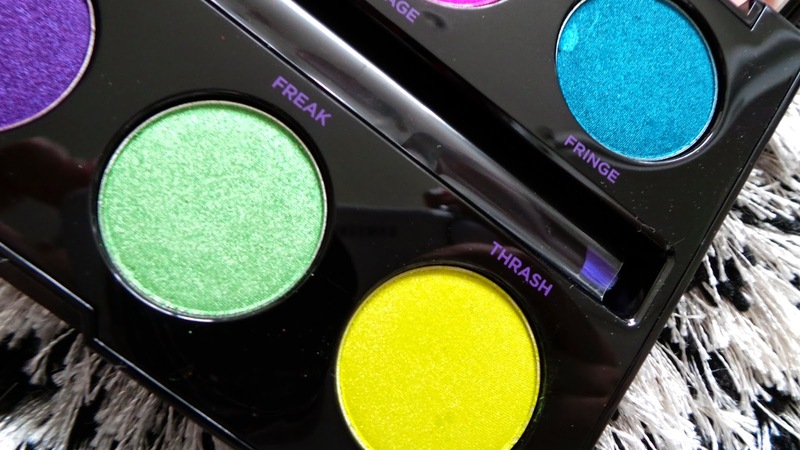 :-D I've got a little haul coming from UD myself, but I didn't manage to justify the Electric Palette. Next time, perhaps? ;-) Those Cargo cream shadows look amazing! 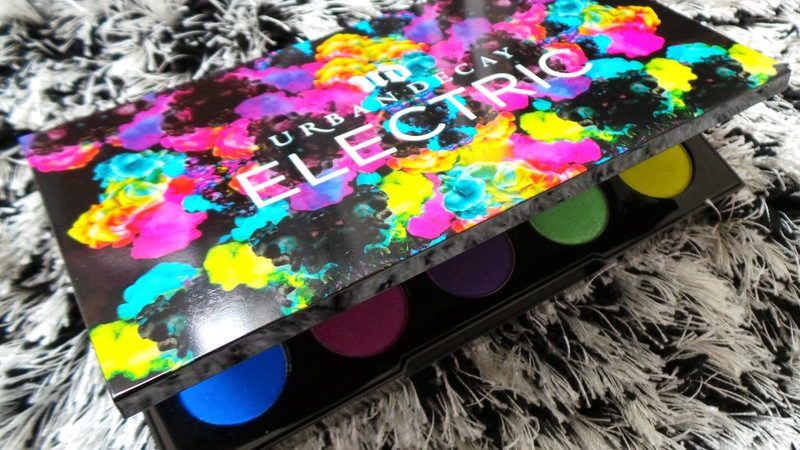 Ah I really want the UD Electric Palette can't wait to see the looks you create with this hun. 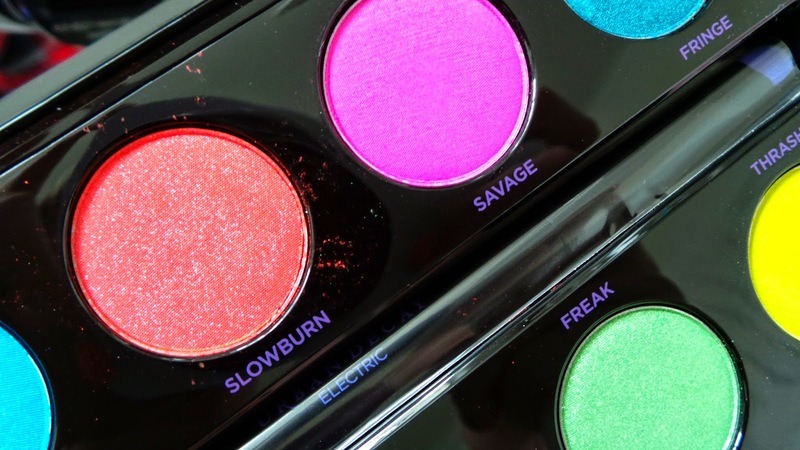 I looooove the Electric Palette! Such amazing colors and I was so impressed by the quality of the shadows as well! 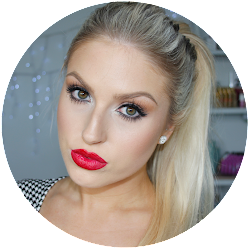 Cant wait for this look to go up on your channel!!! 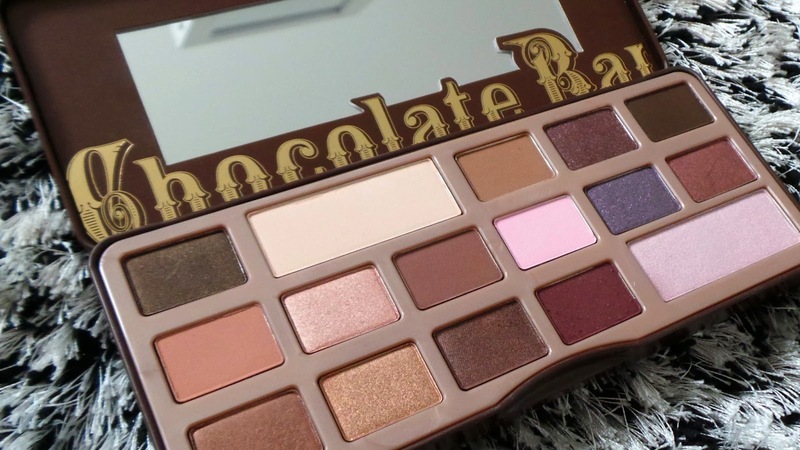 Can't wait to see your tutorial using the Too faced chocolate bar palette. Great haul Shannon! It all looks so pretty! Aw how I love Beauty Bay!! 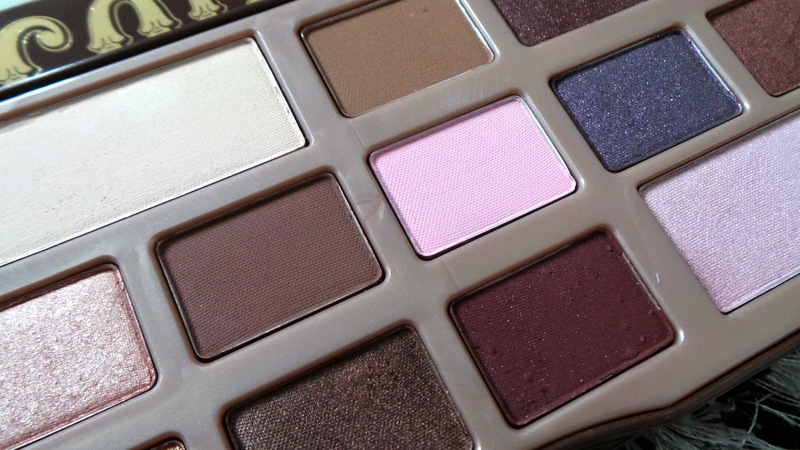 I have been lusting over the Too Faced palette for so long, maybe time for another Beauty Bay visit! The makeup almost look good to eat except for the Urban Decay palette. Cannot wait to try the brow pen! Love the pics! 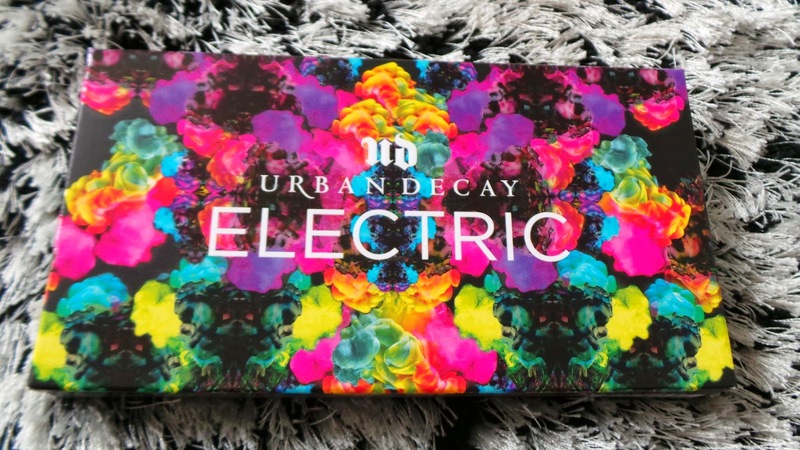 I can't wait to get the Urban Decay Electric Palette! Love the look you came up with!